Arbo Bond Breaker Tape is a laminated polyethylene cloth tape combined with a pressure sensitive adhesive backing. The laminated polyethylene prevents sealant adhesion to ensure that the sealant does not form a three sided adhesive bond. High bond strength of the pressure sensitive adhesive ensures good adhesion to a variety of common construction substrates. 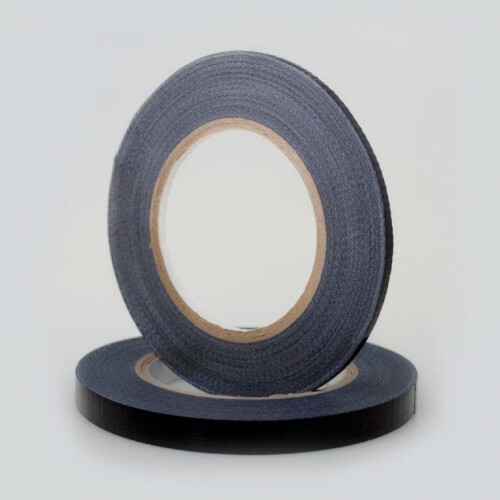 Bond Breaker Tape has good conformability ensuring good adhesion to both regular and irregular surfaces.